The 97th Annual GMB Congress will come back to Nottingham in 2014 for the first time since the 12th GMB Congress was held in the City in 1908. The Congress is expected to bring 800 delegates and exhibitors to the city and provide a major economic boost for city-centre venues and businesses. 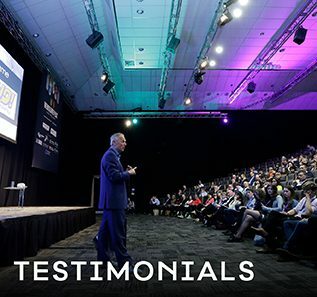 GMB Congress is one of the top 20 conferences held in the UK each year and is a major media event which will project Nottingham as a major conference location. 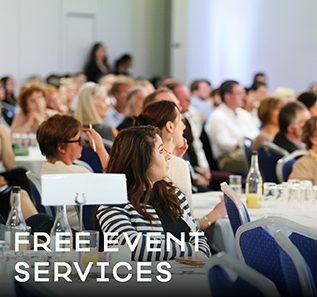 The win is the result of partnership bidding by Experience Nottinghamshire, Capital FM Arena and the Nottingham Hoteliers Association, who worked together to showcase the city’s excellent venues, hotels and facilities to the event organisers. 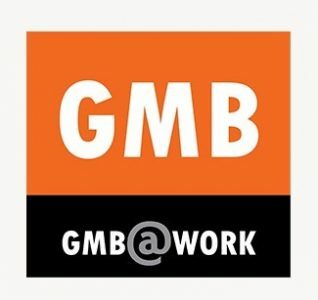 Steve Short, Executive Officer for GMB, said: “GMB delegates from all over the UK will look forward to visiting Nottingham and the East Midlands the home of tens of thousands of GMB members and their families.